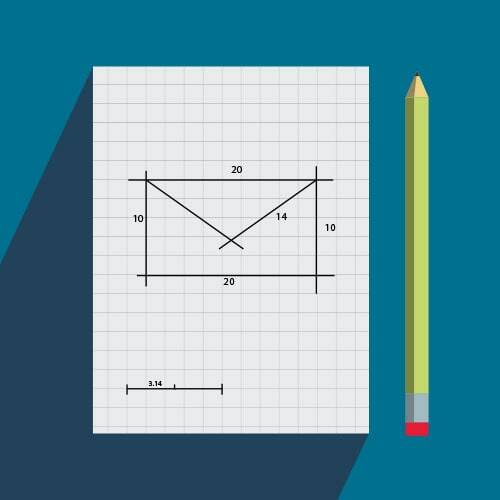 When it comes to email marketing, we’re all about affecting your bottom line. You want results and increased ROI and it’s our mission to provide the tools and team to help you accomplish your business goals. 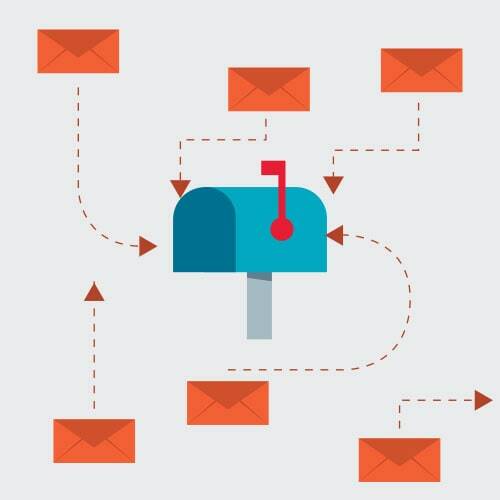 We can develop and design your email campaigns for you, from scratch or take your existing campaigns, analyze them and optimize them into more targeted campaigns. Before employing any high level strategies, your personal account manager will first analyze your business, competitors, audience, and current email marketing strategy (if there was one in place). Once our team understands what is working and what is not, we can move on to develop more optimized campaigns. To grow your reach, not only do we have to generate more subscribers, but we need to ensure the currently subscribed stay active. So we employ industry-proven lead-nurturing, life-cycle, and win-back strategies – just to name a few of our email marketing strategies. Our goal is to create an ever-growing list of active readers/buyers and keep them engaged so that they become loyal customers. 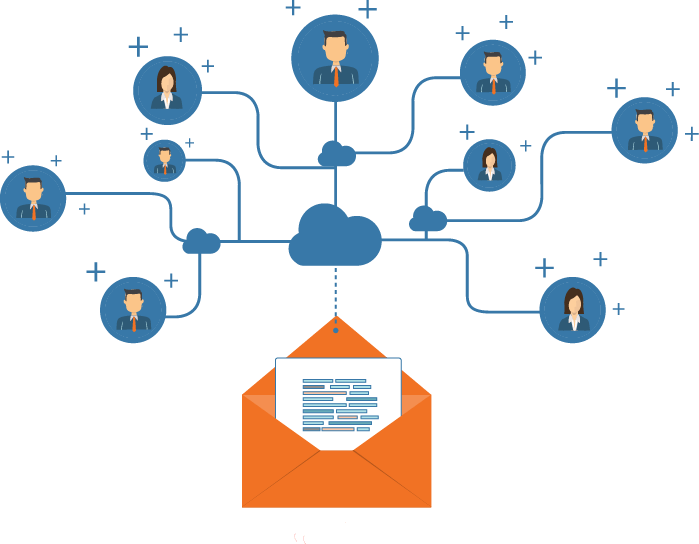 Check out our other services that can build your email list through optimized sign up processes, blogging, and content marketing. Whether you want people to sign up, buy, or subscribe, we’ll help make converting easier by designing emails that directly appeal to your customers, maintain your brand appearance, and convinces more people to become a paying customer in as few clicks as possible. With the growing mobile audience, it’s essential to use responsive design to reorganize and position content to maintain branded messaging and imagery by catering to mobile devices and desktops. Our designs are compatible with all device functionalities and optimized for individual device usage patterns and call to actions are positioned for higher visibility. 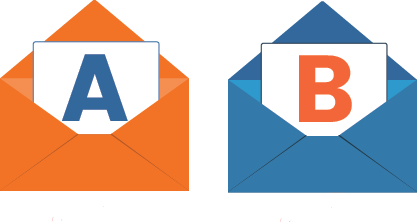 We also partake in split testing to discover the most appealing verbiage, design, incentive to click, and time to email. By constantly testing designs and improving the user experience, we can maximize your click through rate(s). 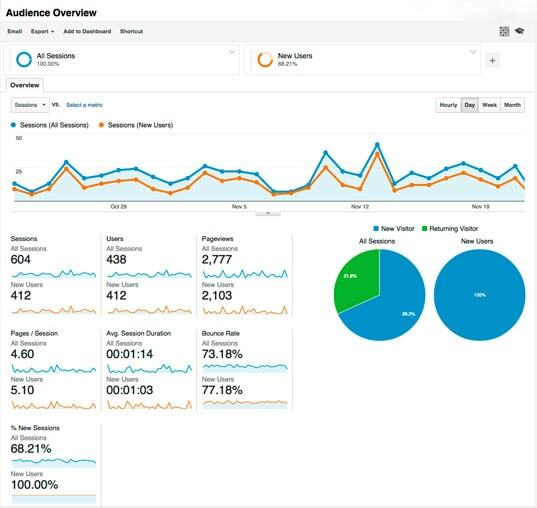 Once a campaign goes live, it generates trackable data and we use secure analytic tracking software to track campaign progression, inbound metrics, and use custom end of month reports to relay relevant information to you. You can also always speak to an account manager to see how your campaigns are going. We track KPI’s such as open rates, click through rates, and inactive user rates to determine email performance and how anything can be improved. We will dive head first into a massive pool of metrics and interpret all of it so that future optimizations can be more intelligently influenced.